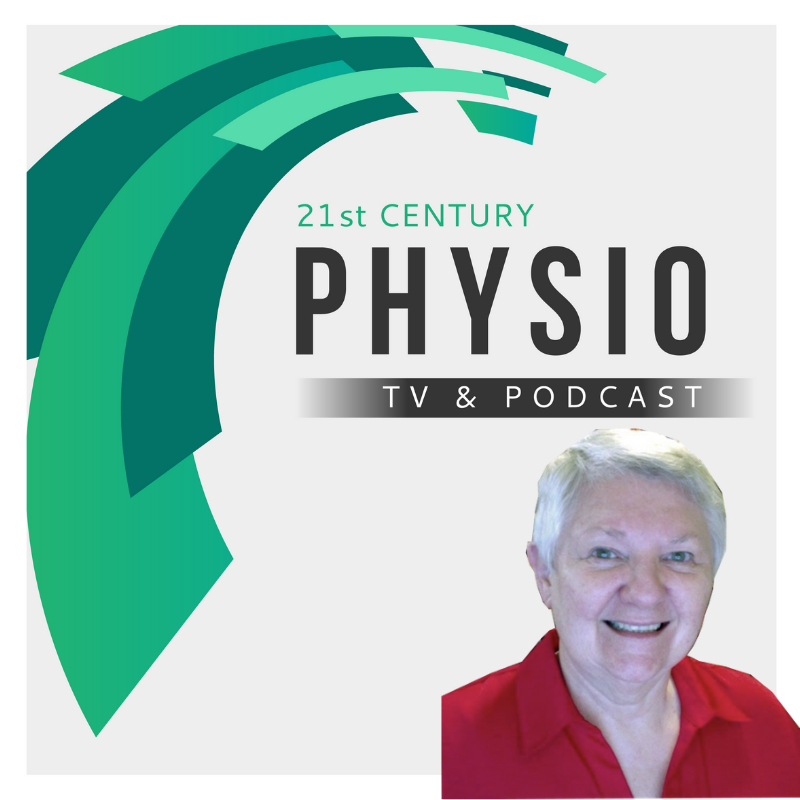 In Episode 17 of the 21st Century Physio Podcast, Diane Jacobs Brings You Into The 21st Century. 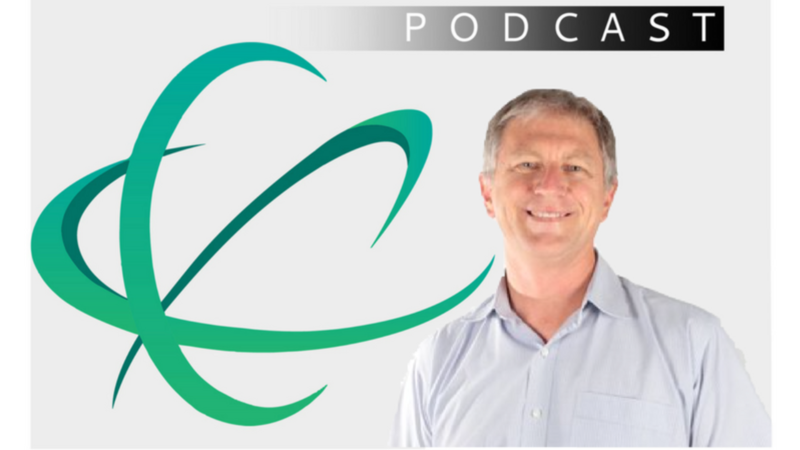 In Episode 16 of the 21st Century Physio Podcast, Neil Meigh, the Kettlebell Physio Brings You Into The 21st Century. 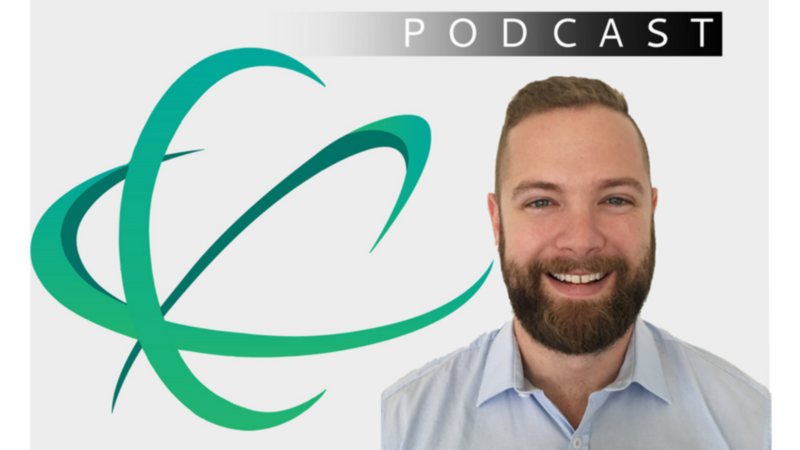 In Episode 15 of the 21st Century Physio Podcast, Ryan Ebert Brings You Into The 21st Century. 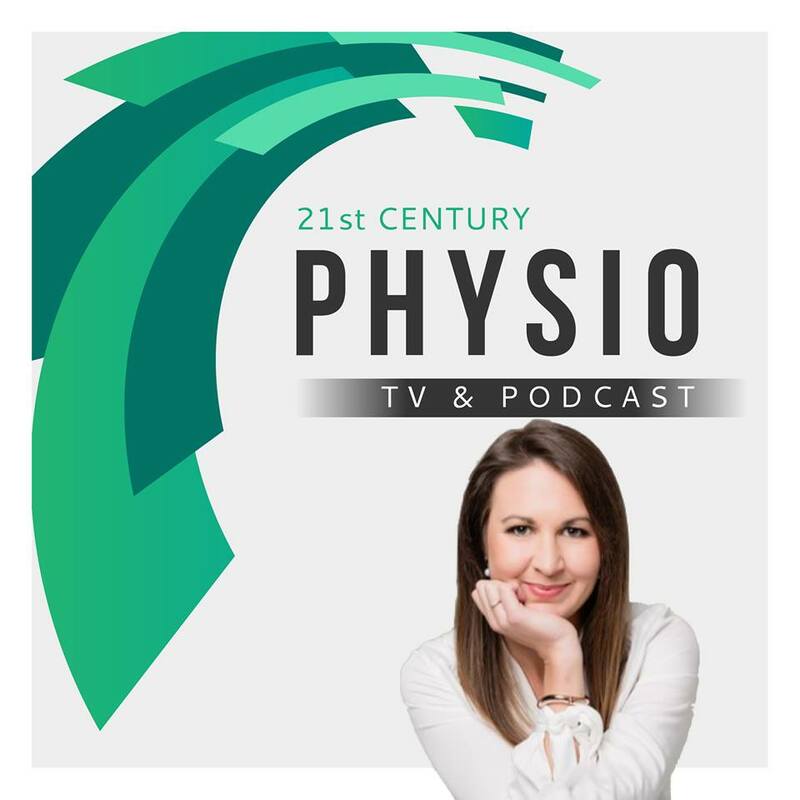 In Episode 14 of the 21st Century Physio Podcast, Fiona White from Own Body Brings You Into The 21st Century. 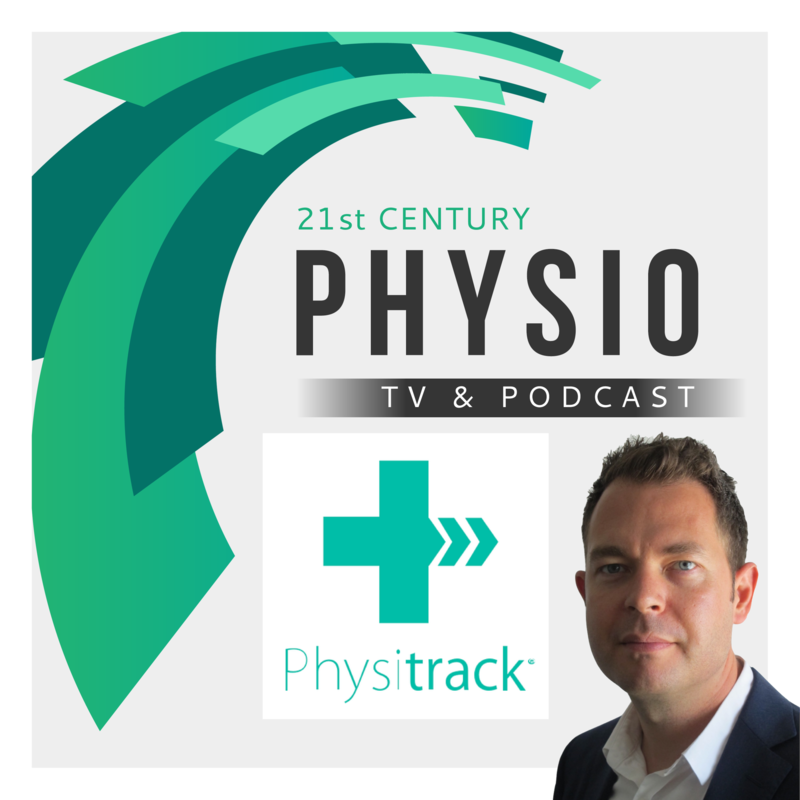 In Episode 13 of the 21st Century Physio Podcast, Marijn Kortekaas from Physitrack Brings You Into The 21st Century. 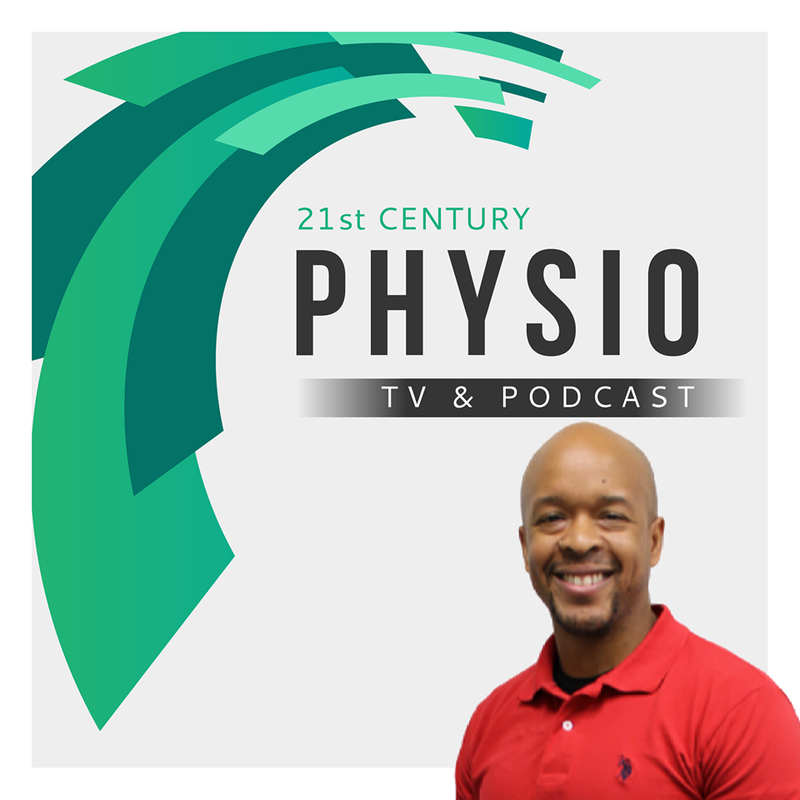 In Episode 12 of the 21st Century Physio Podcast, Greg Todd from Physical Therapy Builder Brings You Into The 21st Century. 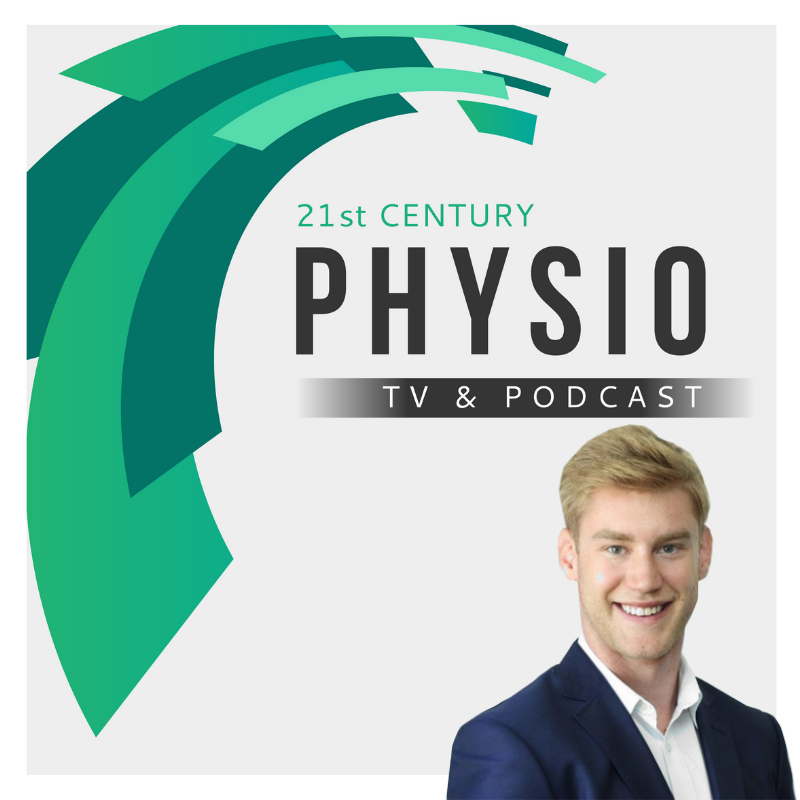 In Episode 11 of the 21st Century Physio Podcast, Jack O'Brien from Clinic Mastery Brings You Into The 21st Century. Subscribe to the podcast on itunes now. 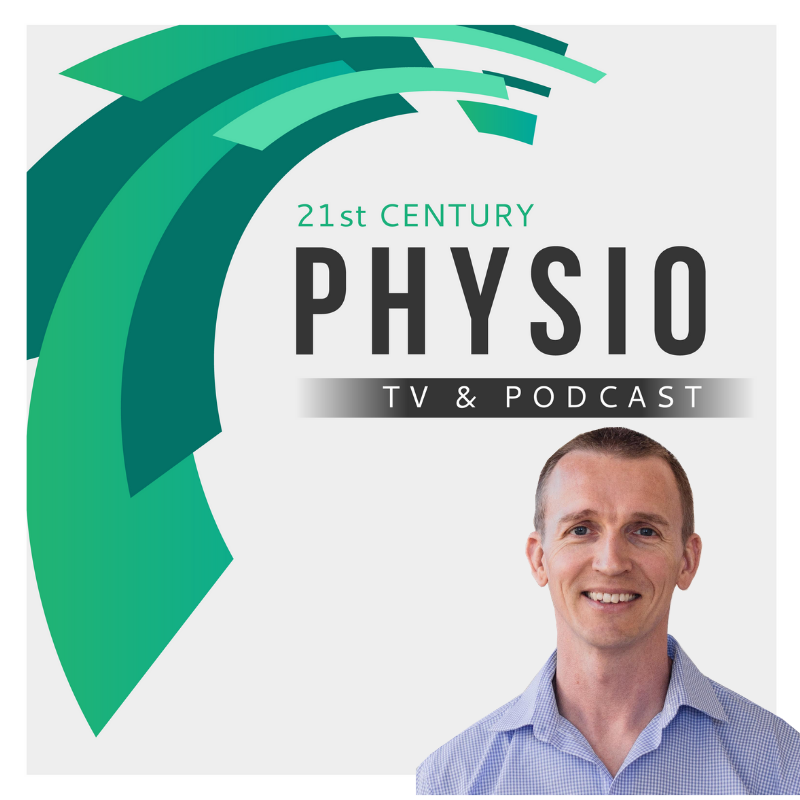 In Episode 10 of the 21st Century Physio Podcast, Glenn Ruscoe from www.dot.physio Brings You Into The 21st Century. 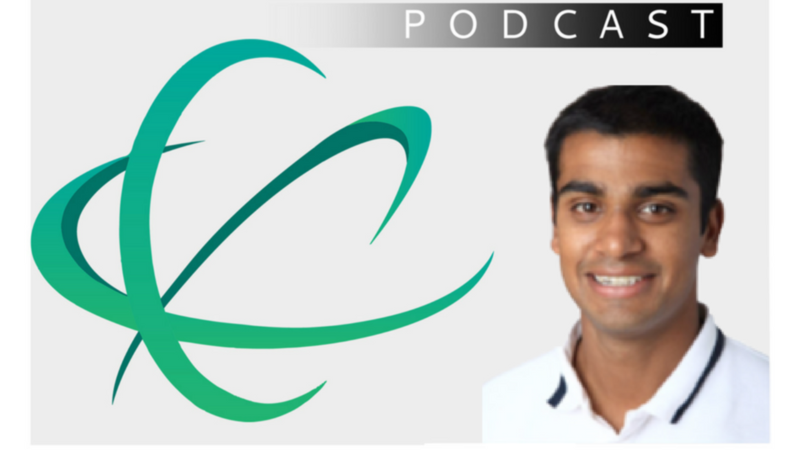 Why we chose a www.podcast.physio and www.mat.physio for Movement Assessment Technologies. To find out more about how to get your own .physio domain, head to www.dot.physio. 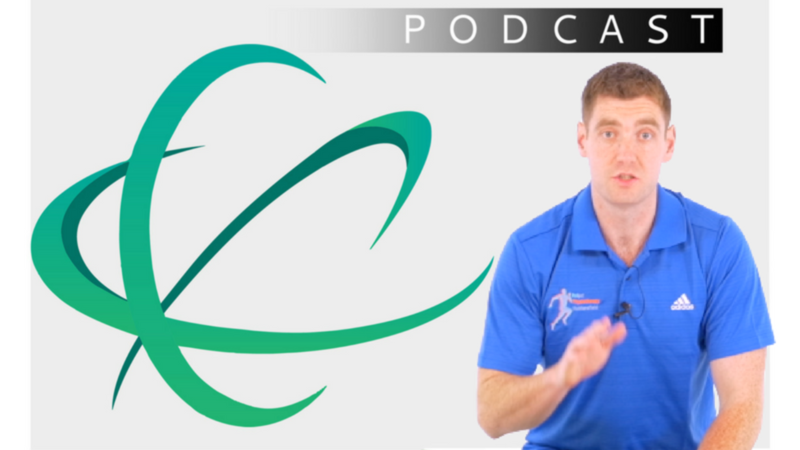 In Episode 008, Steve is joined by Physiotherapist Dave O'Sullivan from Prosport Academy and English Rugby. - Why you to stop trying to be the hero! This podcast an absolute gem and will be the best 45 minutes you spend this week listening to it! Download my free guide of the top 20 apps to bring you into the 21st Century!